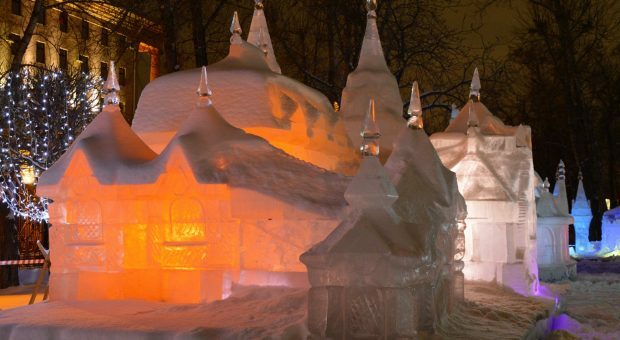 Visit the park which has the largest exhibition of ice sculptures in the Baltics, and where musical shows, demonstrations of sculpture creation, and various activities for children will be organised. 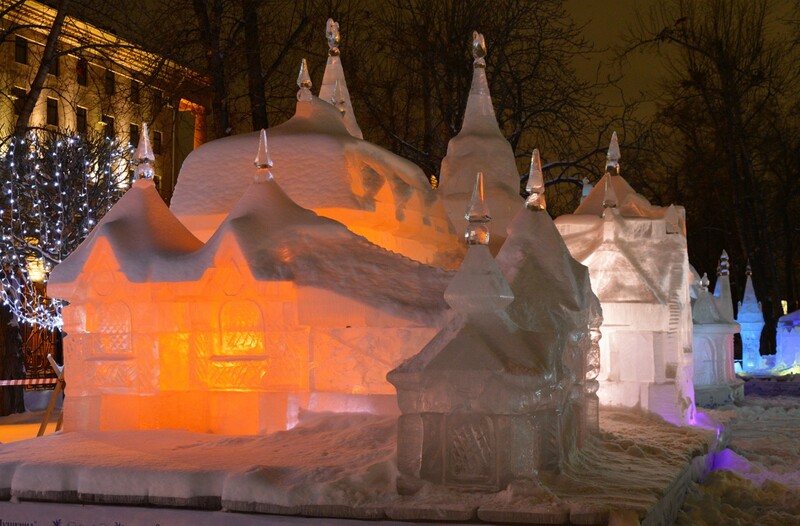 With the fall of night, visitors will be treated to synchronised ice sculpture, music and light performances. This was the first stone church in Europe to be built for a Lutheran congregation. In the renovated Church Tower you have the possibility to visit interactive and exciting historical expositions, to see the panorama of the city from the 9th floor sightseeing platform, and also to have a delicious meal at the French restaurant. It’s a fantastic place to spend a whole day with the family – there are walking trails, children’s playgrounds, picnic spots and you can look at fairytale characters and more than 100 wooden sculptures of animals and insects. Paths lead through pine forest which is over 300 years old. Within the park, you can go for a bike ride, take the Fairytale Train, or try horse riding.